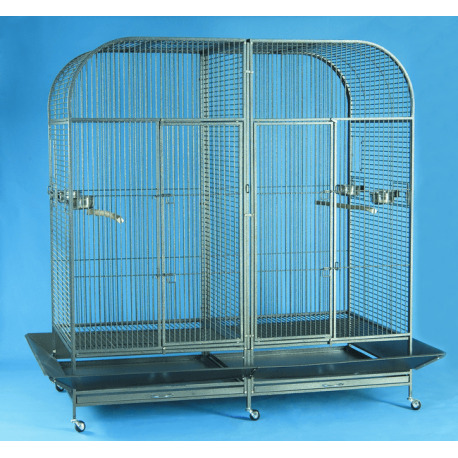 A very large bird cage with dividers for most types of birds. 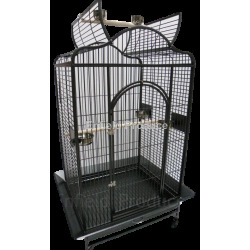 Extra Large Partitioned Parrot Cage (Black) 0887. 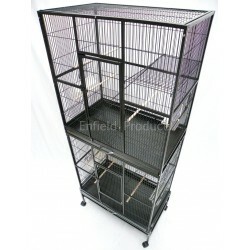 Disclaimer: This cage comes in the black vein colour only even though product image shows a silver vein coloured cage. 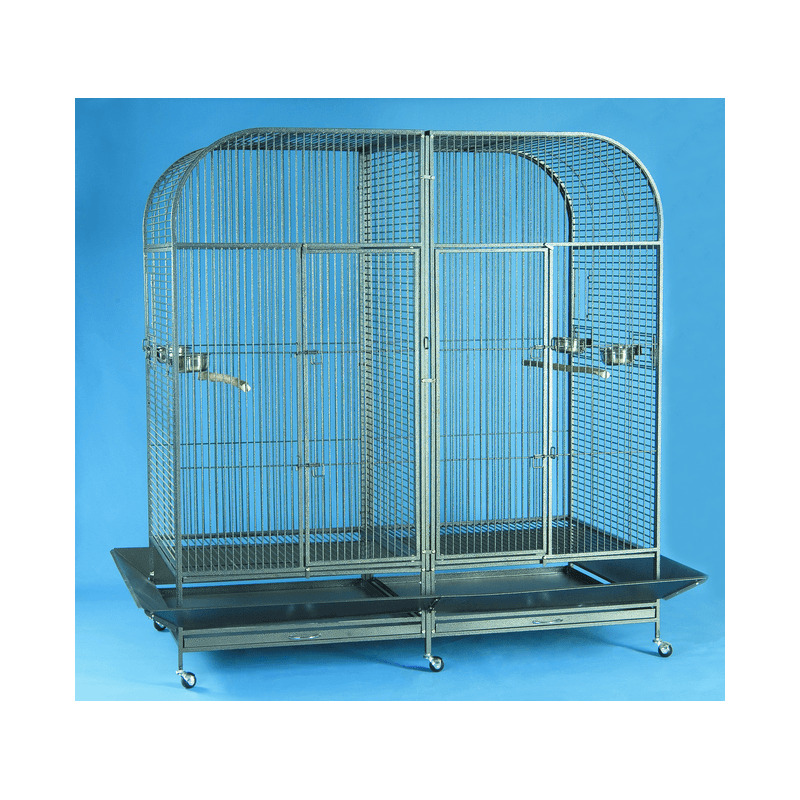 2 Hardwood parts per cage. 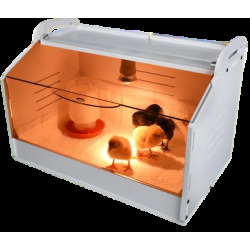 Bottom pan & grate slide out for easy cleaning. 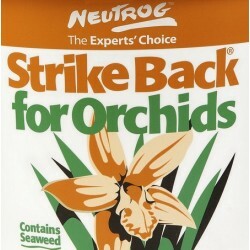 Easy to assemble know down design.